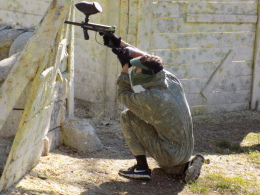 It is a 11 paintball field network in 2 regions of the Czech Republic. 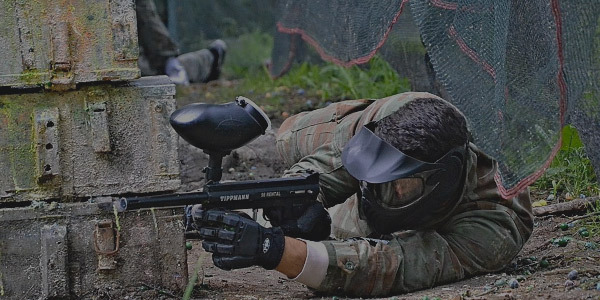 Paintball Arena takes care of everything you need to accomplish an immense experience of the game just right according to your demand and expectation. 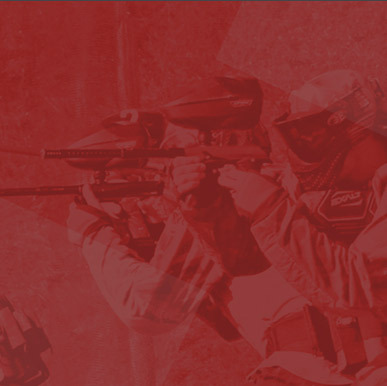 As well we are able to bring all the gear to you and make it happen at your place. 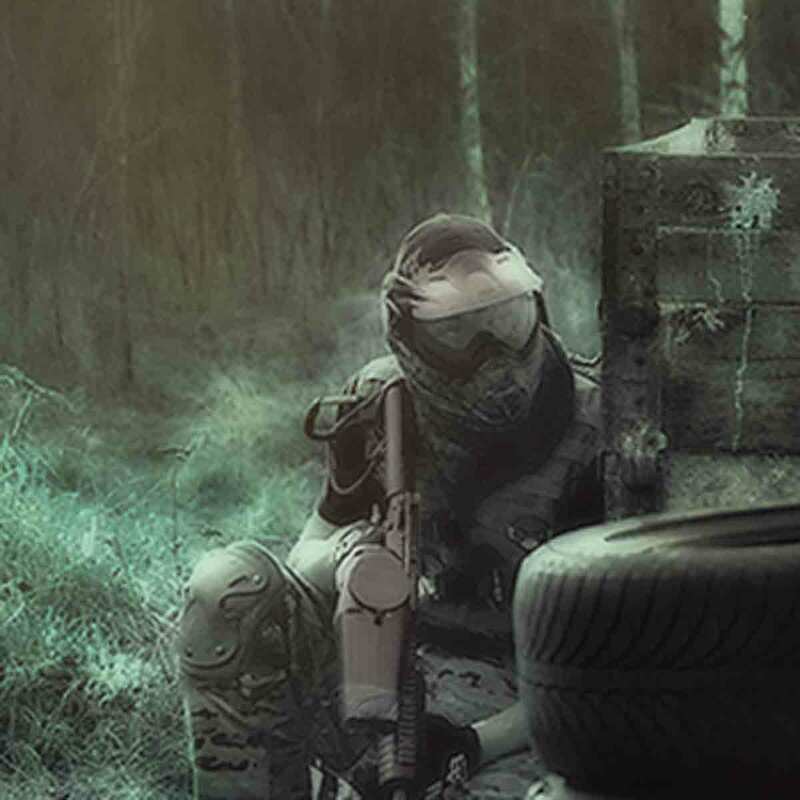 Here at PPA the customers and paintball are at the top position which means that the rest is subordinated to it. 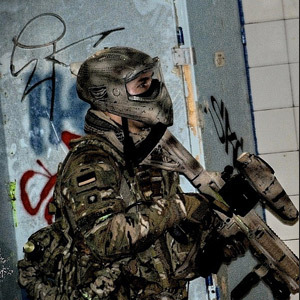 We use a quality gear and we offer current paintball trends in the long term basis. 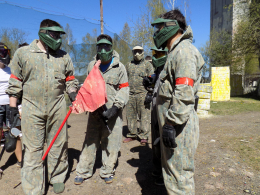 There is always a qualified personnel which is devoted to paintball in a private way furthermore the players-organizers have the international success. 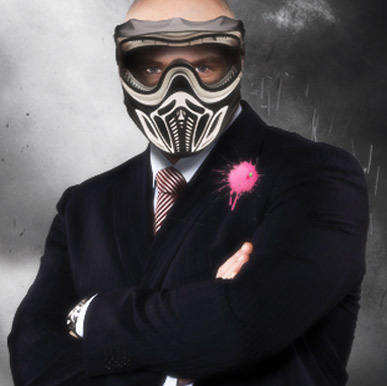 There could be a two-time European speedball master organizing your event. 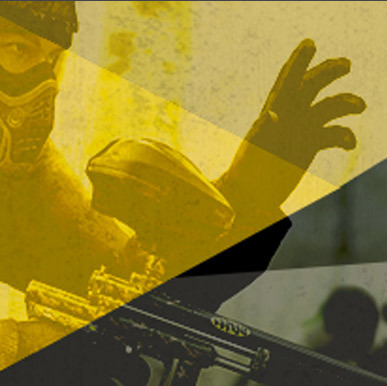 Bachelor party before you 'cluck' 'I do'.